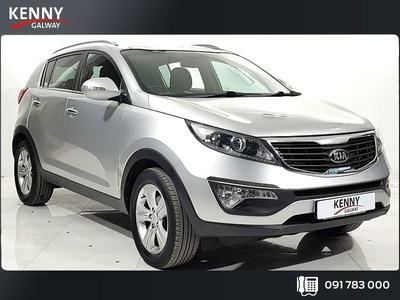 Despite the recent launch of a new model, this is still in huge demand – which goes to show just how well the third generation Sportage was received by the market. The interior is roomy and comfortable with plenty of good-quality materials. It can hold five and leg/head room will not be in issue, even in the rear middle seat. There is a high level of standard equipment and a broad range of optional extras. 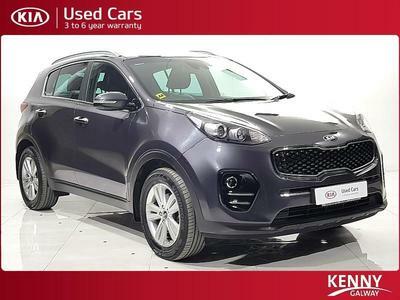 The Sportage comes up trumps on and off-road. The handling is excellent, the steering can be a bit vague on-road but it works well off-road. The all-wheel drive system has an electronically controlled single high-ratio transmission that can distribute torque to the front or back wheels depending on the road conditions. That can be a big help in bad weather. There’s an option to select “lock mode” when going off-road which splits the torque 50:50 and improves traction. There is also the hill descent system for taking on steep slopes. But most people will use the Sportage on the tarmac and they will enjoy a fine drive.